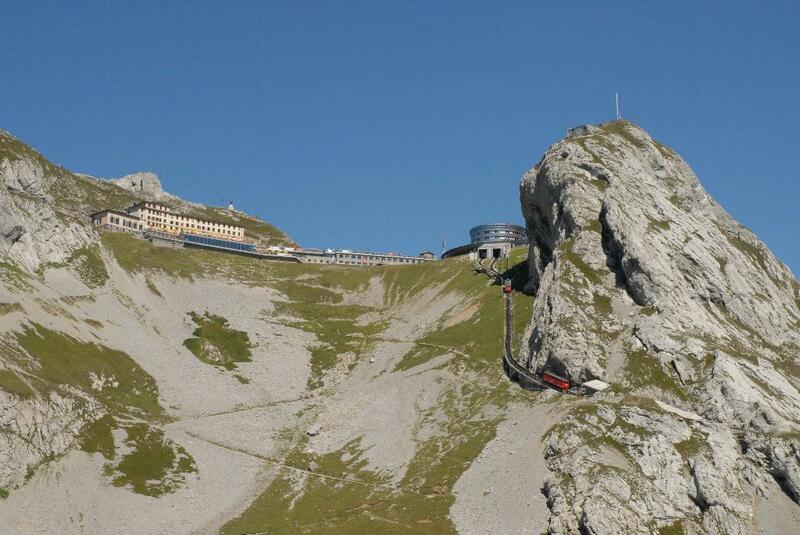 The summit of the Pilatus, a 2132-metre-high panoramic mountain and spectacular starting point of the Obwalden high-level trail, is reached using the world's steepest cogwheel railway from Alpnachstad or the aerial cableway from Kriens. 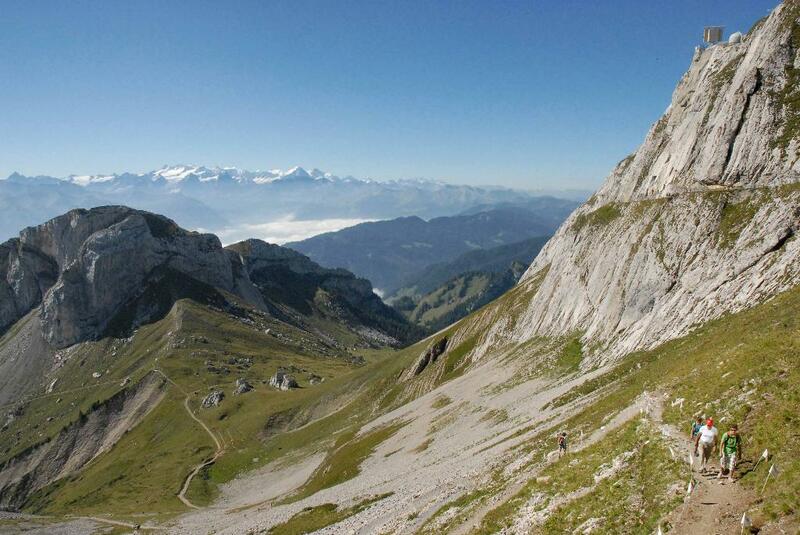 The views extends far down to Lake Lucerne and over countless alpine peaks. 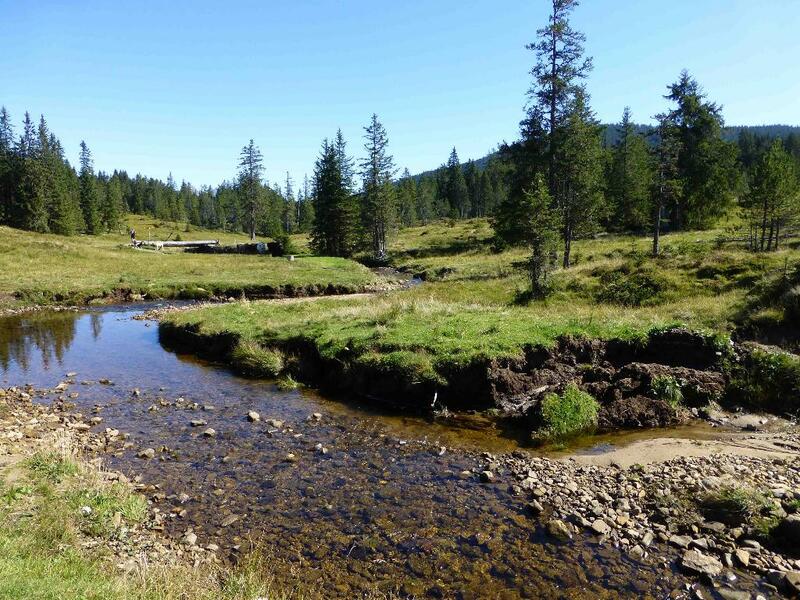 Alternating between fir forests and alp meadows, the path follows secluded paths right through the middle of the wonderful Langis-Glaubenberg moorland landscape. 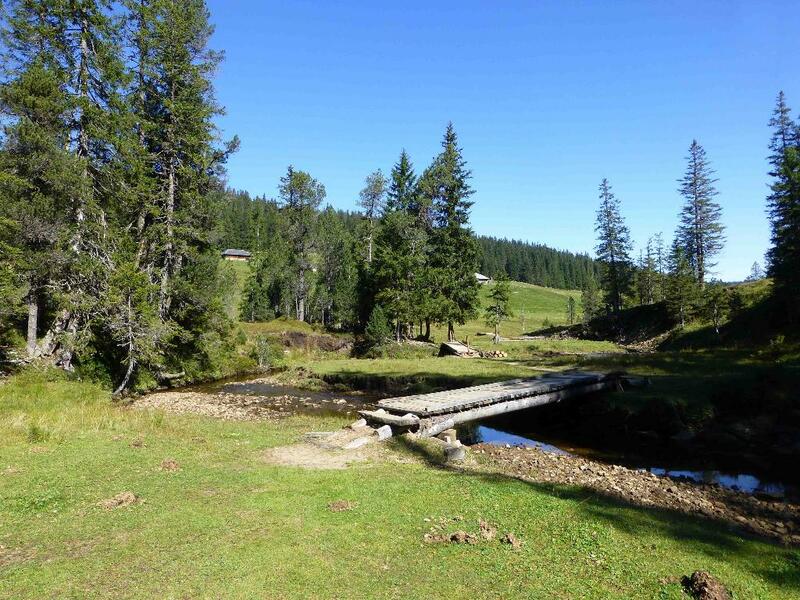 The Berghotel Langis or Schwendi-Kaltbad mountain restaurant are ideally placed for refreshments and overnight stays. The tasty hearty fare from the alp fortifies you in readiness for traversing the Glaubenbielen Pass to the Lungern-Schönbüel with its panoramic views. More phenomenal views can be expected over Chringen to the Dundelegg. The last part of the two-day hike is then tackled with the descent to Turren. The Turren aerial cableway is a handy way of going back down to Lungern in the valley. From Lucerne by train to Alpanchstad, then the world's steepest cogwheel railway up the Pilatus. Lungern has connections to Lucerne and Interlaken. Zentralbahn railway connections in Lungern. Lungern - Lucerne in 50 min. Lungern - Interlaken in 60 min.